Advertising has taken a new direction in recent year. Modelling clients are asking more and more for ‘real’ people and ‘real’ families for their modelling jobs. The Models Direct Assignment team have found many modelling jobs for our modelling families, in fact one family, the Friend Family are on to their 7th booking. Rebecca Friend recently wrote about her experiences of family modelling over on the Models Direct website. Other Models Direct modelling families have gone to do all sorts of exciting modelling jobs. 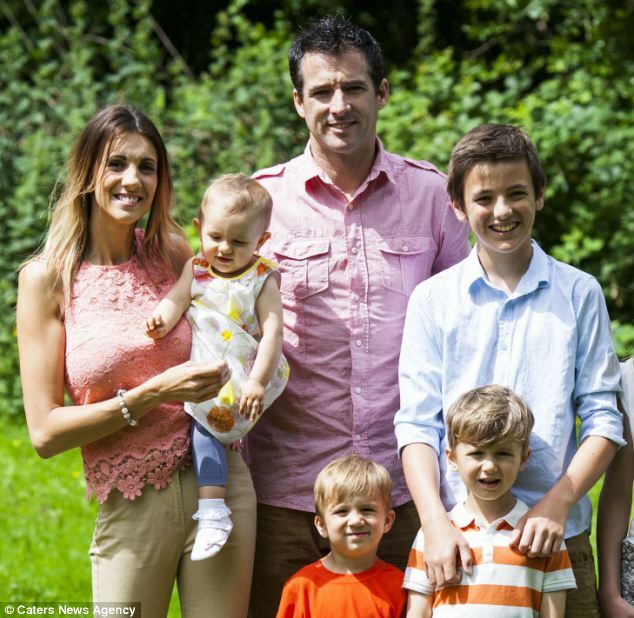 The Phillips family featured in the The Daily Mail, Mirror and Express earning themselves £6,000 in model fees in the process. The Burton’s hit our screens when they featured in the NSPCC’s ‘Mess-a-thon’ campaign. You can find out more about family modelling with models direct and apply to put your family forward for modelling jobs over on the Models Direct website. This entry was posted in modelling, Models Direct and tagged family modelling, modelling jobs, Models Direct by The Models Direct Admin. Bookmark the permalink.